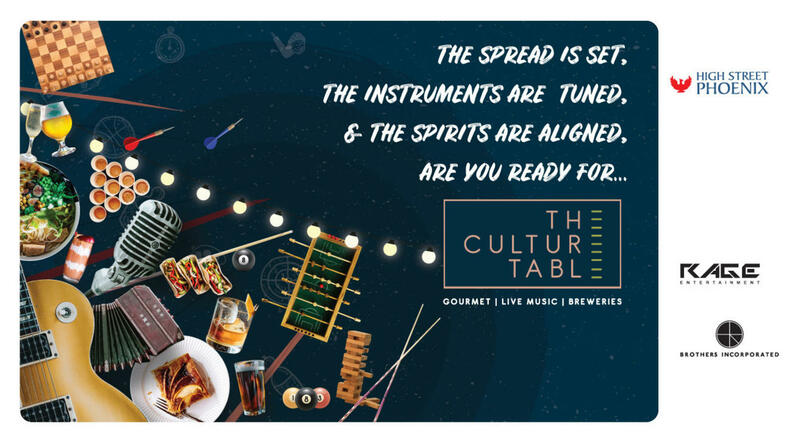 A weekend-long unique culinary experience featuring a bespoke, integrated curation of food from several of the top restaurants in the city. Experience being served food prepared by celebrity chefs from several of the city’s top restaurants. Sip on some of the finest craft brews from local breweries. Watch live performances by home grown artists spanning several different genres. As if that isn’t enough, there’s also a gaming section for both young and old. After an amazing first edition in Mumbai last year, your favourite weekend is back, bigger and better! It’s time to entertain all your senses.